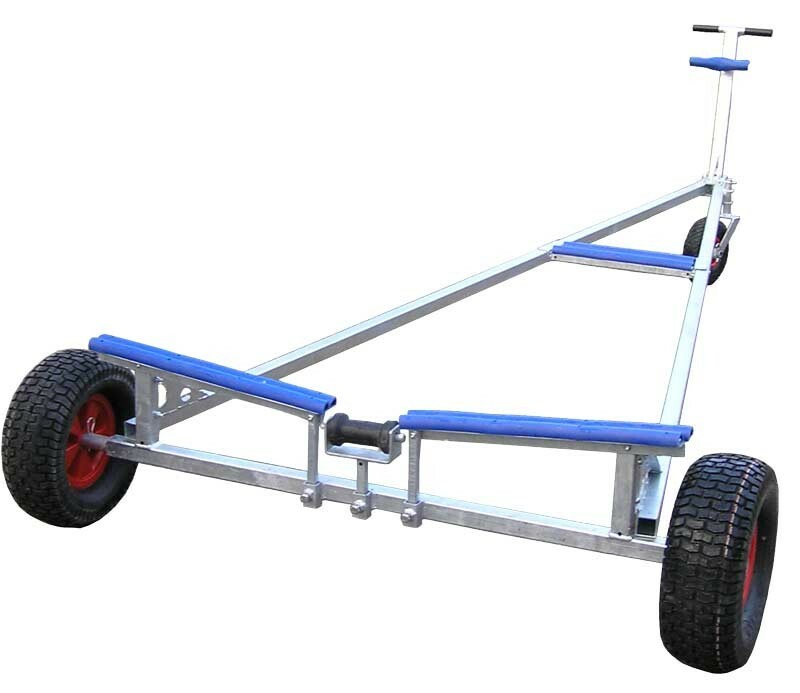 Heavy duty launching trolley for dinghies and small boats up to 18 foot 6 inches long or 5.6 meters and 250kg weight. 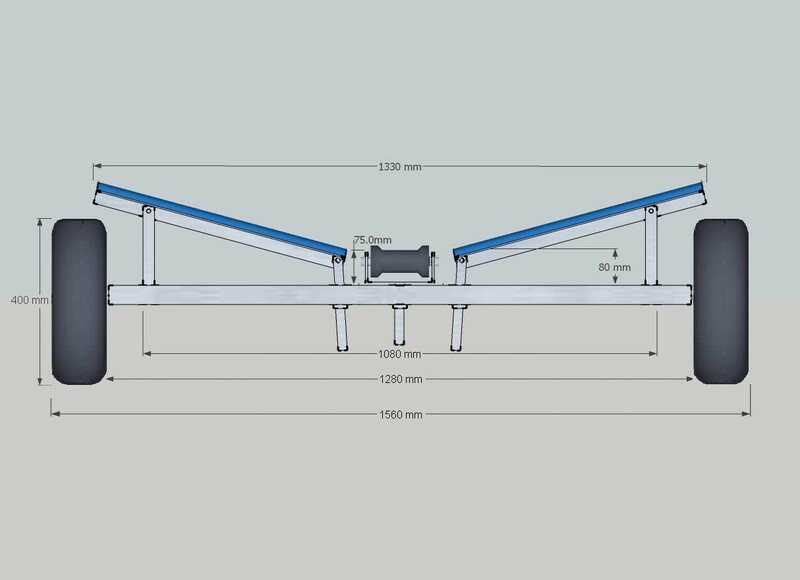 Heavy duty launching trolley for dinghies and small boats upto 18 foot 6 inches long or 5.6 meters and 250kg weight. Please note if you are putting an outboard motor on the back you will need a larger trolley. - A-frame galvanised steel construction, providing long lasting care free use. - Adjustable double support full width cradle. - Heavy duty wide 16inch pneumatic tyres, with plastic hubs, totally corrosion resistance. - High front handle to make handling easier. 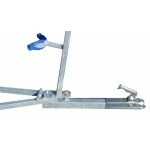 - This trolley has a keel roller to protect your boat's keel from damage, while sliding the boat on. 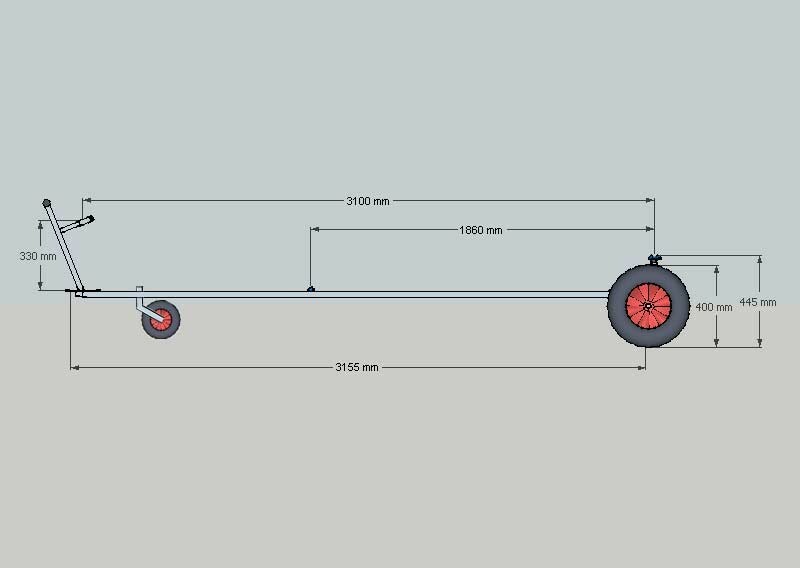 - This trolley is supplied with a rotating nose wheel as standard, which can then be removed for towing. Delivered Free to most of the Mainland UK. Service rating : Internet shopping was well arranged and necessary drawings for selecting the right type of trolley were easily available. The customer was followed up until the delivery was completed. Product : The trolley is firm enough for 170 kg boat and supports the boat adequately. The nose... Read More. Service rating : Internet shopping was well arranged and necessary drawings for selecting the right type of trolley were easily available. The customer was followed up until the delivery was completed. 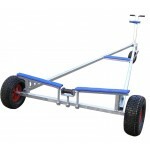 Product : The trolley is firm enough for 170 kg boat and supports the boat adequately. The nose wheel is sticky (as usual in this kind or trolleys), not turning to the moving direction as the trolley starts moving. The more important measurement is the balance point of your boat as this will determine which trolley. Yes it should be fine as long as the nose weight is not too much. If the trolley cradles the boat too far aft then the weight is held on the nose which if too much could damage the nose wheel. Q: Is this trailer suitable for a Wayfarer? 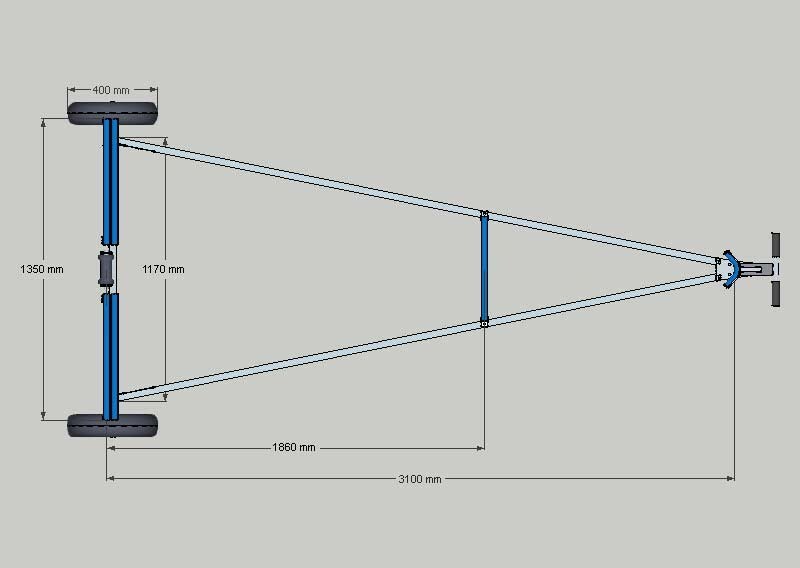 It would take the weight (169 kg) but I'm concerned about whether it would support the boat correctly by taking the weight through the correct part of the hull? 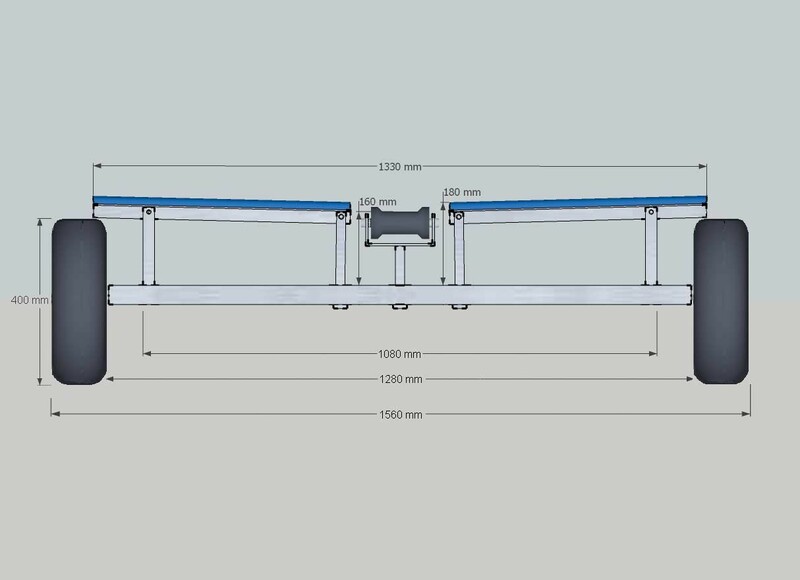 The trolley cradle is adjustable so will fit the shape of the Wayfarer hull and the hull is also supported in a forward position to so the boat will be okay. But as the trolley is too long the boat will sit forward on it and be very nose heavy and together with the extra weight of the trolley I would expect it to be quite awkward. Why wouldn't you use our Wayfarer Trolley ? Q: Would this trailer suit a Rigiflex Rescue Boat 400. I think it might weigh up to 300kg with engine attached. Yes it may well do depending on what engine you have on it. 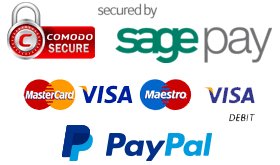 You will need to find the balance point of the boat, measure from that point to the bow where you think the bow snubber on the trolley will meet it. The trolley measurement from cradle to bow support needs to be a slightly greater length than the balance point so there is a bit of weight on the nose (or the boat will ust tip back on the trolley).